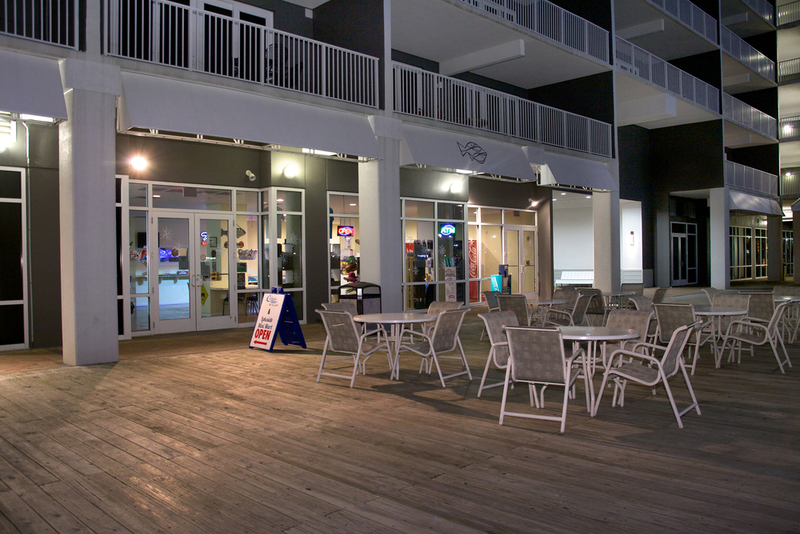 When booking your next visit to Panama City Beach, make sure you book your reservations directly through Laketown Wharf so that you get the most out of your stay! 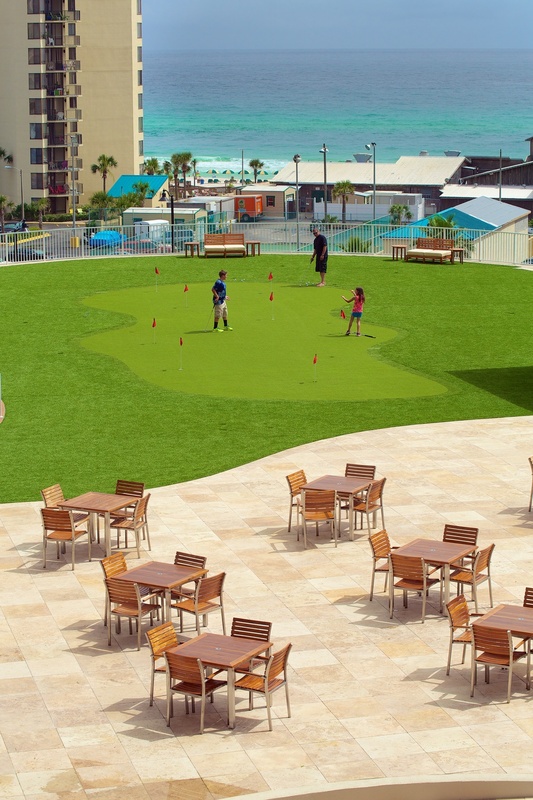 Laketown Wharf Resort offers guests unparalleled amenities: five unique pools, 52,000 square feet of lakefront boardwalk, a fully equipped fitness center, covered parking, miniature golf, an on- site market/bistro, on-site dining options and flexible meeting spaces for conferences, weddings and other group functions. 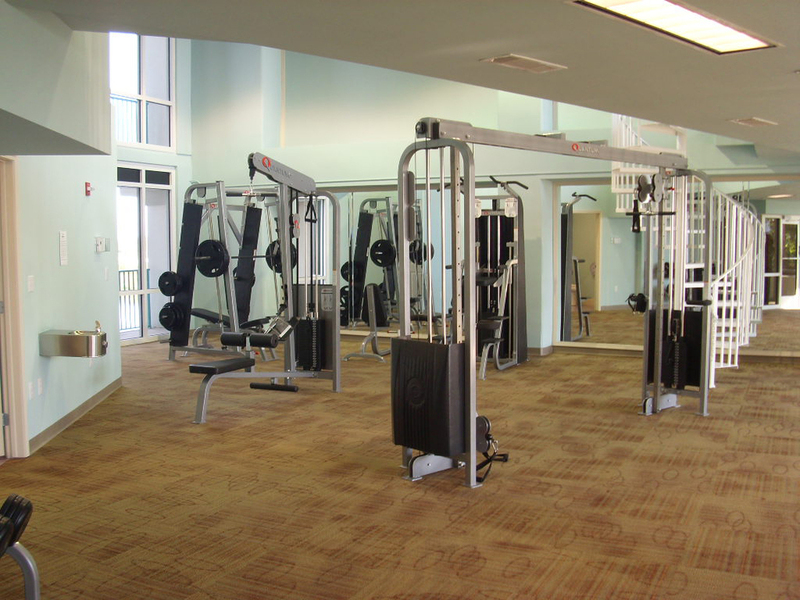 Click to download the Laketown Wharf Rental Management Information. 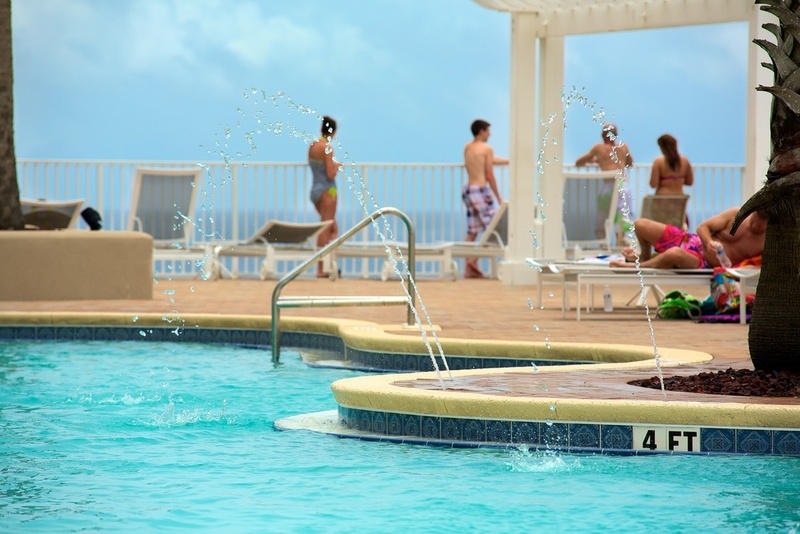 Laketown Wharf Resort is a prime location for a fun-filled getaway!